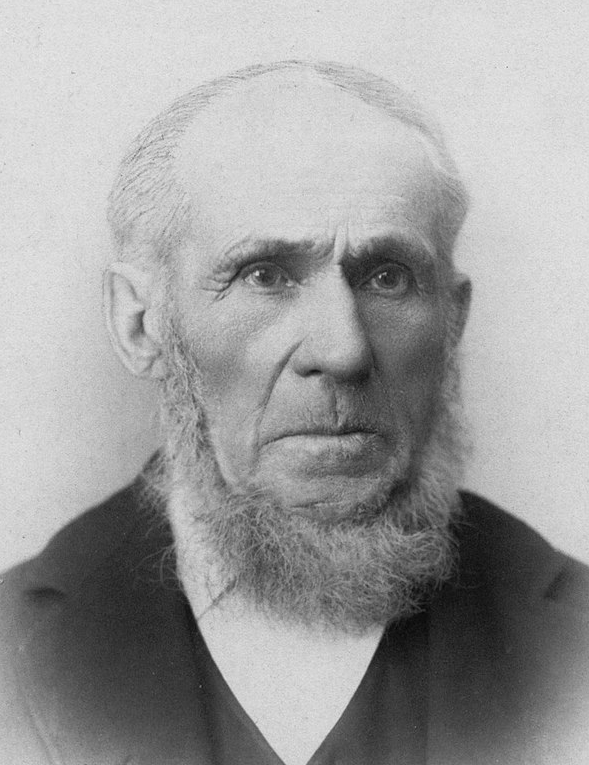 Throughout his life the farmer-preacher John Byington (1798-1887) fought for truth, equality, and justice through his involvement in many radical and progressive institutions and causes. He joined the Anti-Masonic Party (1830s), helped establish the Wesleyan Methodist Church in St. Lawrence County, New York (1840s), chaired sessions of the Liberty Party (1843-1848) and Free Soil Party (1848-1852), signed abolitionist petitions to the U.S. Congress declaring slavery “an outrage and a sin” (1850s), and with his brother Anson (president of the Chittenden County, Vermont Anti-Slavery Society), helped fugitive slaves escape to Canada through the Underground Railroad. John included “hidey holes” for escaping slaves in at least two of the four Methodist chapels and parsonages he built in Bucks Bridge, Lisbon, and Morley, New York. After converting to Adventism in 1852, in part because of the Methodist Episcopal Church’s continued support of slavery, he became a circuit-riding preacher, founder of many institutions in Battle Creek, Michigan, and the Adventist church's first General Conference president (1863-1865).